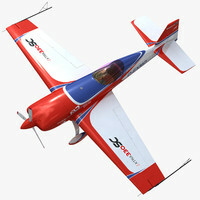 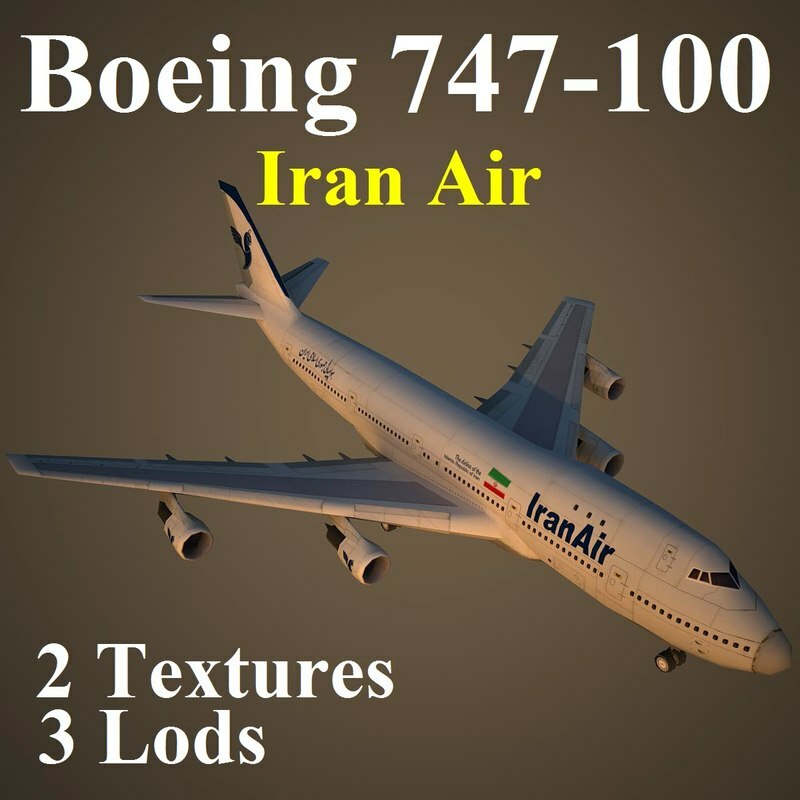 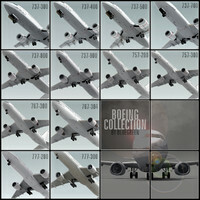 The intellectual property depicted in this model, including the brands "boeing" and "iran air", is not affiliated with or endorsed by the original rights holders and must be used under editorial use restrictions. 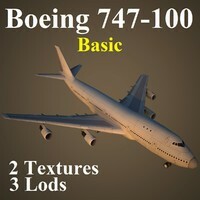 Legal Notice: The intellectual property depicted in this model , including the brands "boeing" and "iran air", is not affiliated with or endorsed by the original rights holders. 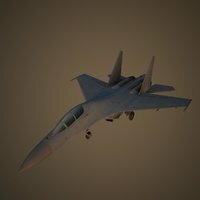 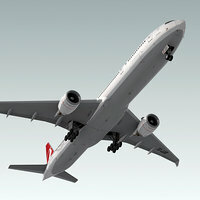 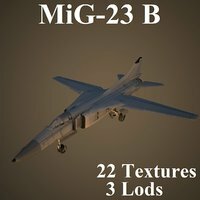 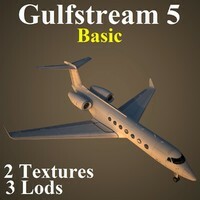 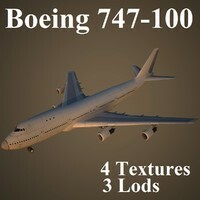 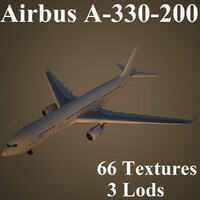 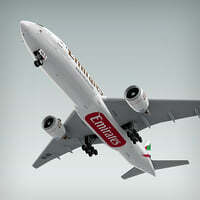 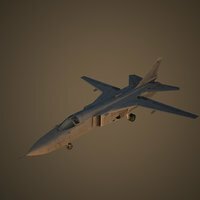 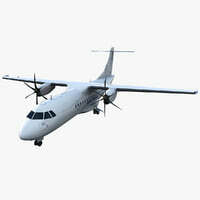 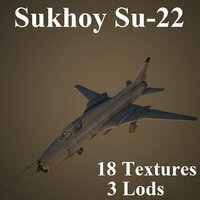 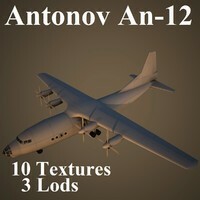 Low-poly long range, high capacity wide-body airliner, with 3 lods, excellent model for video games, demonstrations, airport design and fly-simulators.